The Internet is still ablaze with news of Tidal, the Jay Z-owned streaming service you can pay $20 a month for… if you’re into that sort of thing. 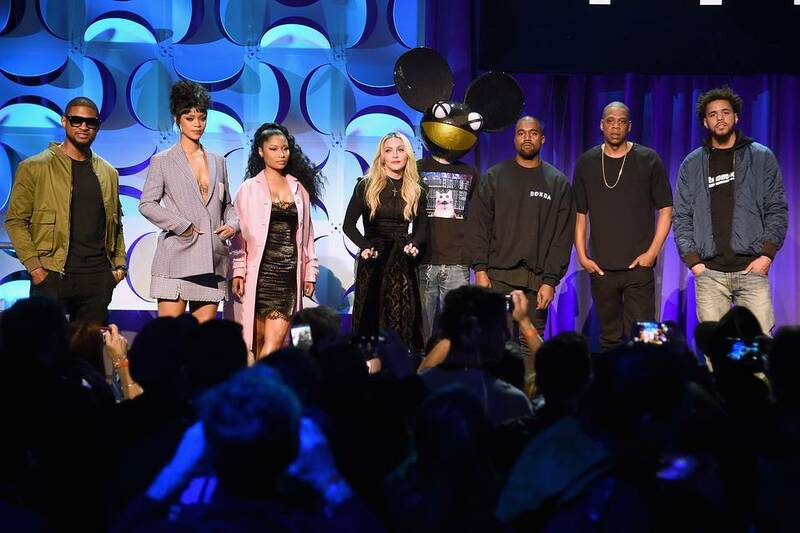 Tidal will apparently “change the game” and is backed by a smorgasbord of famous musicians. While the addition of a new supposedly superior music streaming service is big news, what we find more interesting is the Internet’s reaction to Tidal. People are enraged. From headlines like The World’s Most Famous Musicians Just Hosted a Bonkers Press Conference, and Jay Z’s 99 Problems: Music Stars Aren’t Very Good at Launching Startups, to This Bizarre Advert for Tidal Is Like a Softcore American Psycho, either Tidal’s marketing team lives by the mantra “any press is good press” or they missed the mark with their PR campaign. As a result, we have compiled 3 lessons we can all take from Tidal’s launch. If you think you know and understand your audience, double check until there is no room for failure. Hey, maybe even put yourselves in their shoes for a moment. The audience this product targeted (i.e. pretty much the entire whole world) did not eat it up. Rather, there was a swift and harsh backlash. 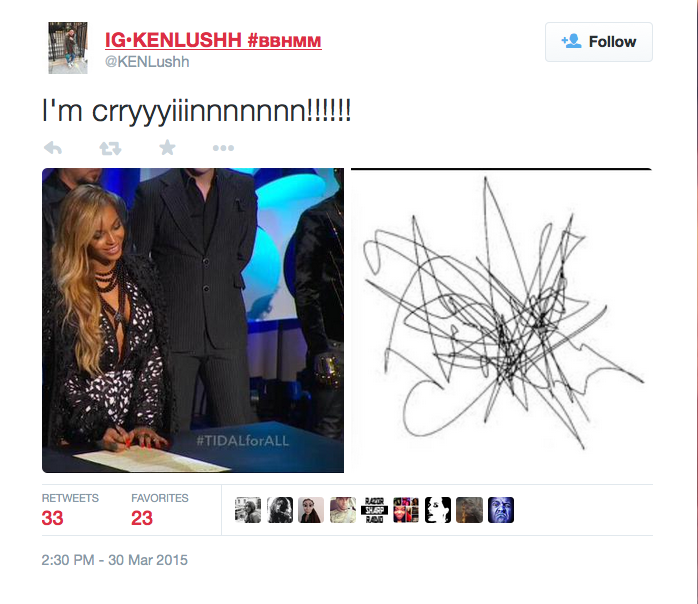 From #antitidal campaigns, and comparing them to the Illuminati, there is no shortage of stabs at Tidal. Why? The service is more expensive than many of its alternatives, and the superior sound quality it claims—which it’s charging extra for—has been called into question. It turns out people don’t feel bad for a crew of ‘struggling artists’ who are actually multi-bazillionaires. If you run a men’s clothing line, then target your branding towards men. If you are trying to sell ankle weights to ladies who prancersize, then adjust your marketing towards that demographic. If you are trying to market a music streaming service to everyone that listens to music, don’t create a video that makes it clear you seem to think only men listen to music or appreciate good sound. As our friends at Noisey put it, this video makes it clear that Tidal was meant for men “because men have larger, more biologically developed ears—like massive sagging, fleshy satellite dishes hanging from the sides of our large übermensch, world-dominating skulls—and therefore we require the highest forms of lossless audio.” They even set up a test to see if you’re “ready for their product.” Way to turn the rest of us ‘common folk’ away. Along with the #antitidal movement, there are those that question the motives of this music revolution. Regardless of the fact that most of the artists that support Tidal get equity in the actual company, the hashtag #TIDALforALL ended up working against itself when the new hashtag @TIDALforNOONE started trending. It’s hard to get the masses participating in a movement that they essentially are excluded out of.